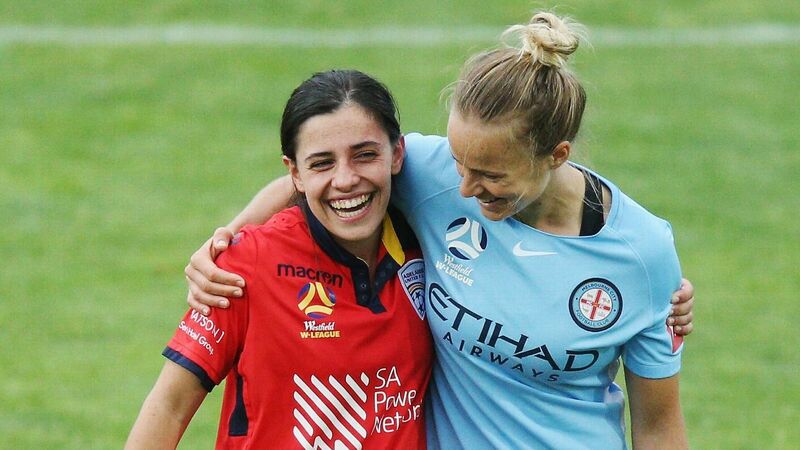 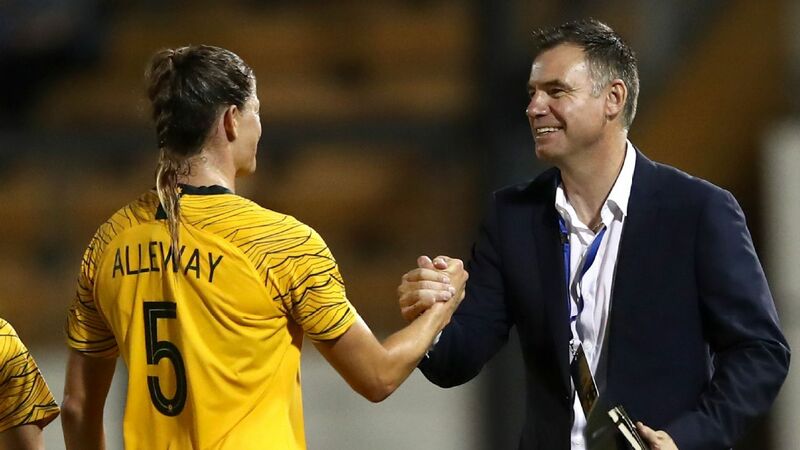 Fresh information had proved a "deterioration" within the Matildas camp which meant Alen Stajcic had to be sacked as coach, Football Federation Australia chief David Gallop said. 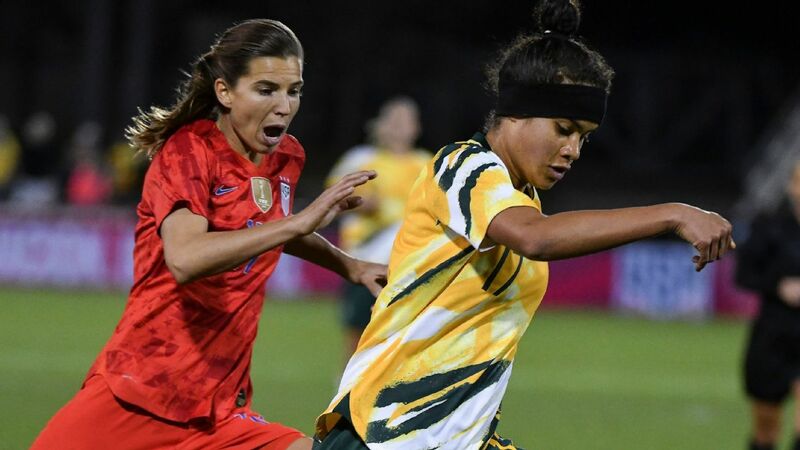 But an evasive Gallop again dodged specifics of why Stajcic was suddenly axed five months before the women's World Cup. 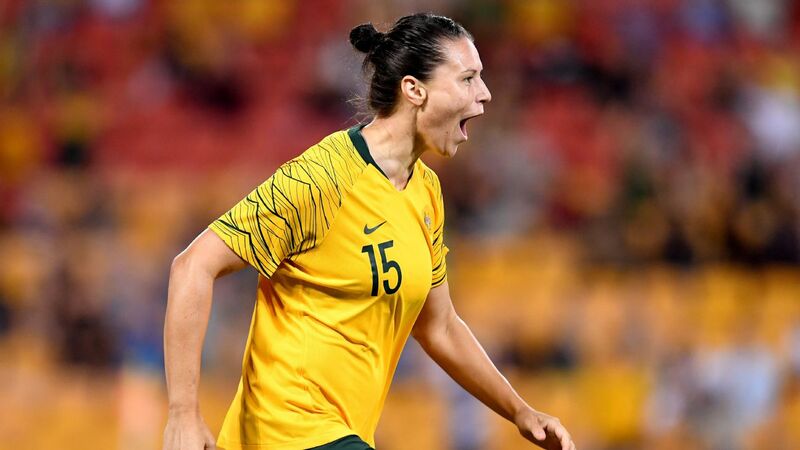 On Monday, Gallop met twice with stunned Matildas players and staff but couldn't provide them detailed reasons for the sacking. 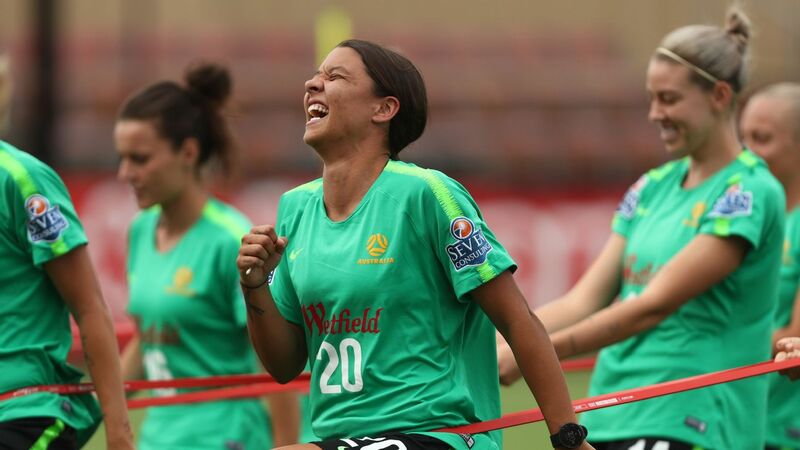 Stajcic's axing divided the Matildas but players didn't push for him to be reinstated according to Gallop. 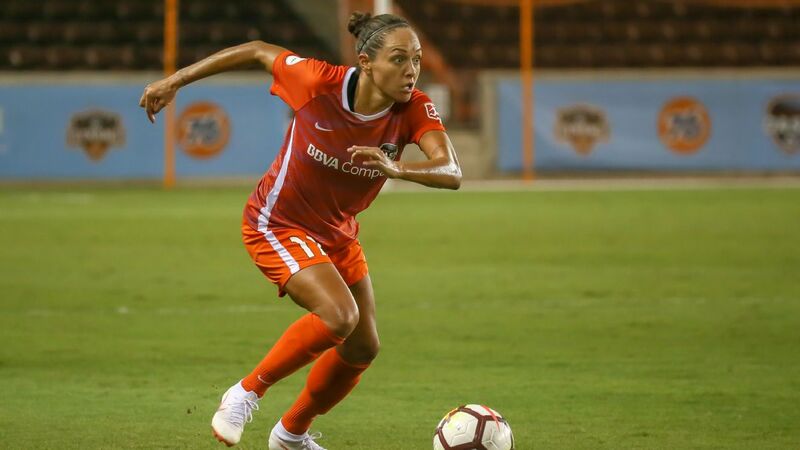 "It is for them [players] to talk about that. 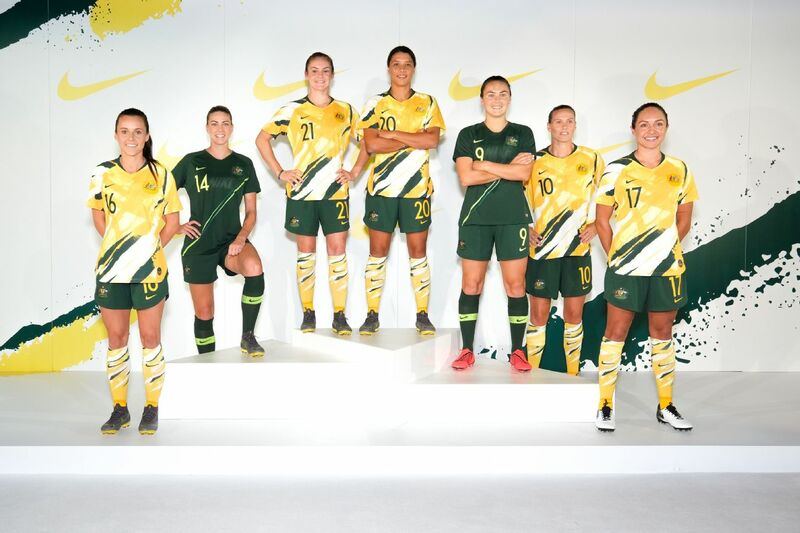 But yes, there's some that have disappointment and they spoke up today. 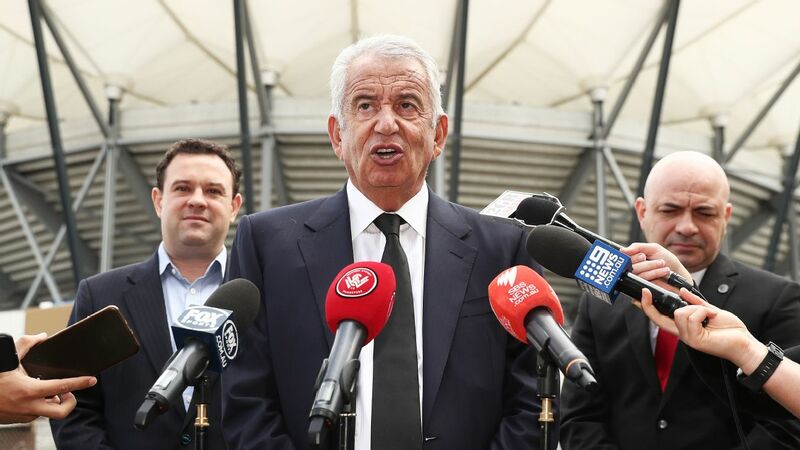 Fresh information in the past week led to the FFA decision, he said, which had evidenced concerns held "in recent months." 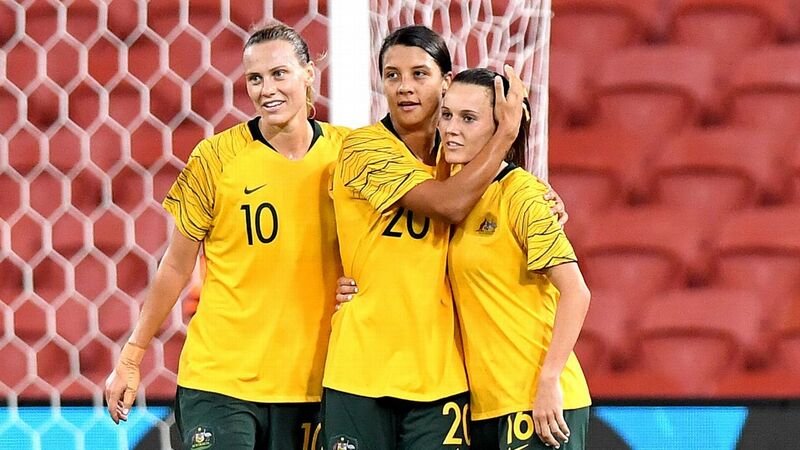 The Matildas host a four-nation Cup of Nations starting on Feb. 28. 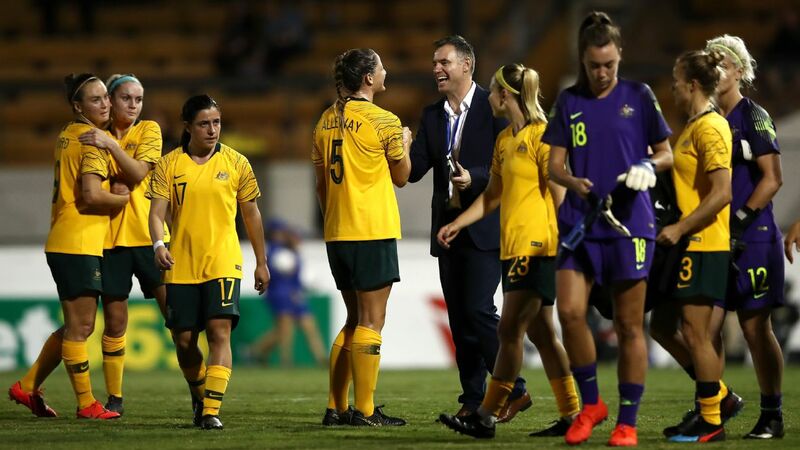 Meanwhile, it has been confirmed that the FFA's head of national performance, Luke Casserly, has been called home from the Asian Cup as repercussions from Stajcic's axing begin to mount.